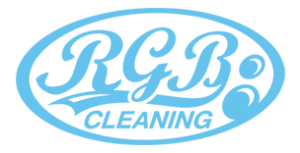 At RGB Cleaning we only have one standard of service – the very best! 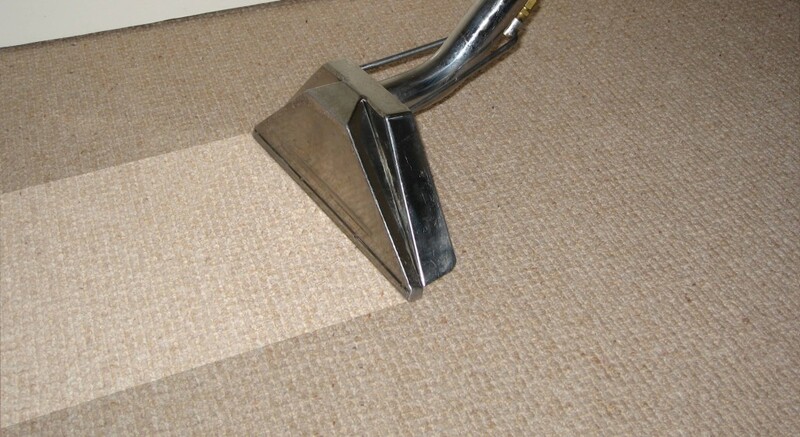 Providing extremely high quality, personal, professional carpet cleaning. 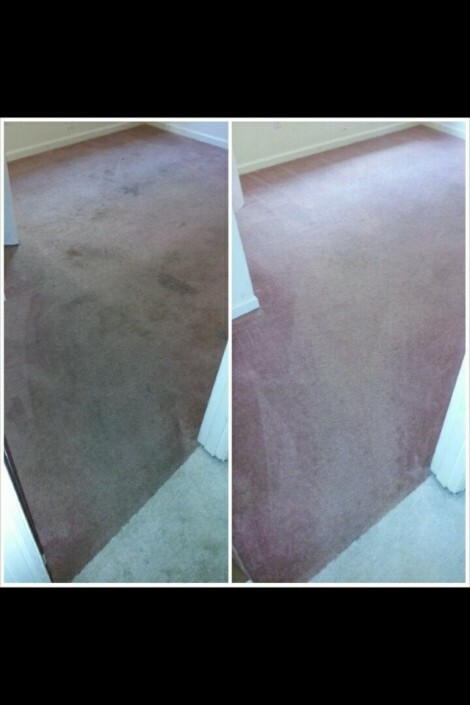 We have 9 stages to our carpet cleaning process and it is important that if you contract a carpet cleaner, they undertake all of these stages to provide complete customer satisfaction. 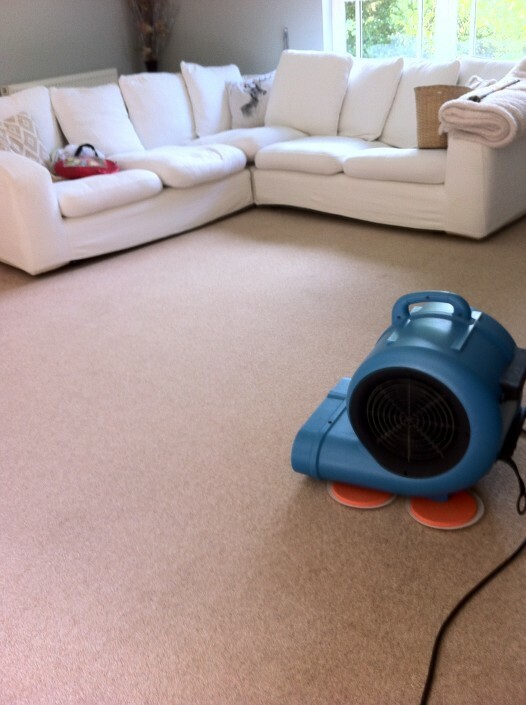 We will move certain furnishing seg;coffee tables,chairs,sofas. 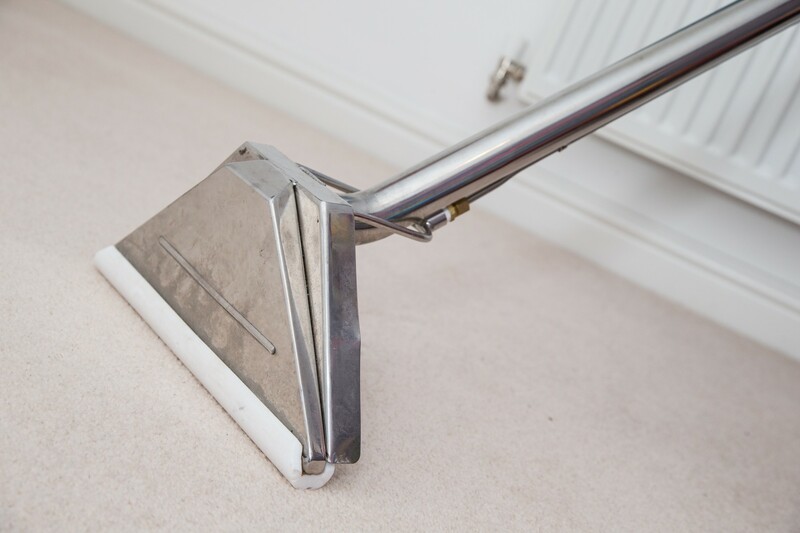 We would generally clean around larger,heavy furnishings.For insurance reasons,we would ask that you move your smaller,valuable items before we arrive. 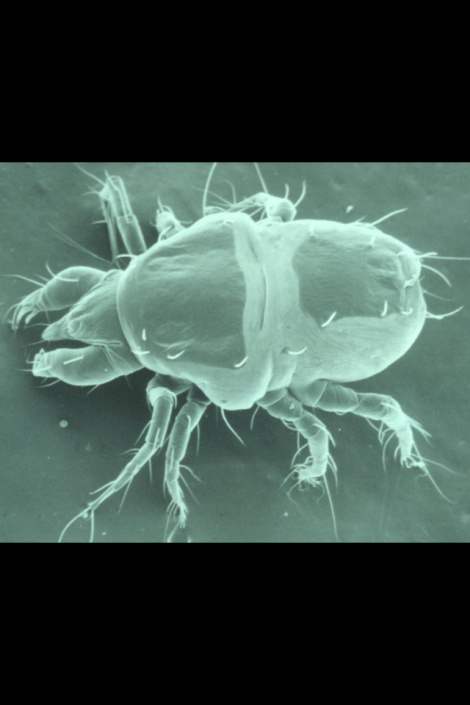 Carpets are fully vacuum cleaned using a high filtration cleaning system,which is specifically designed for professional cleaning. 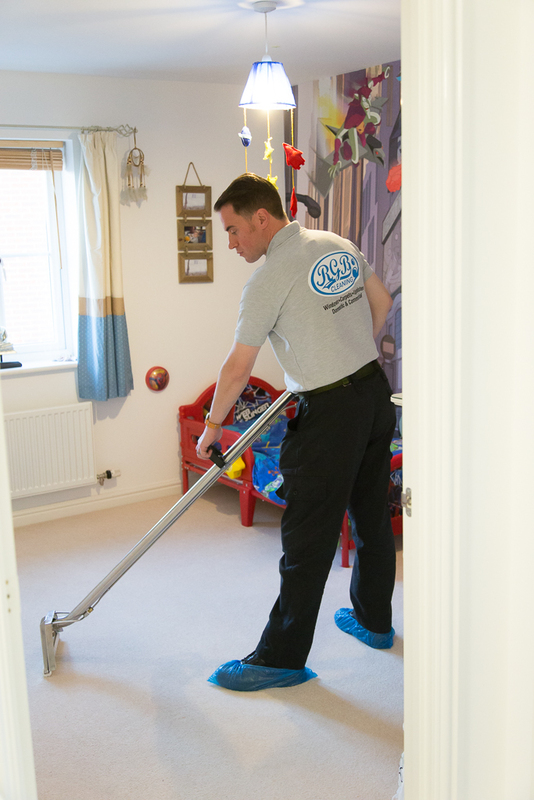 A special pre spray is applied and massaged into the carpet,which helps break down the soil,dirt and dust deep in the carpet pile. Stains are analysed and appropriate stain removal solutions are applied. 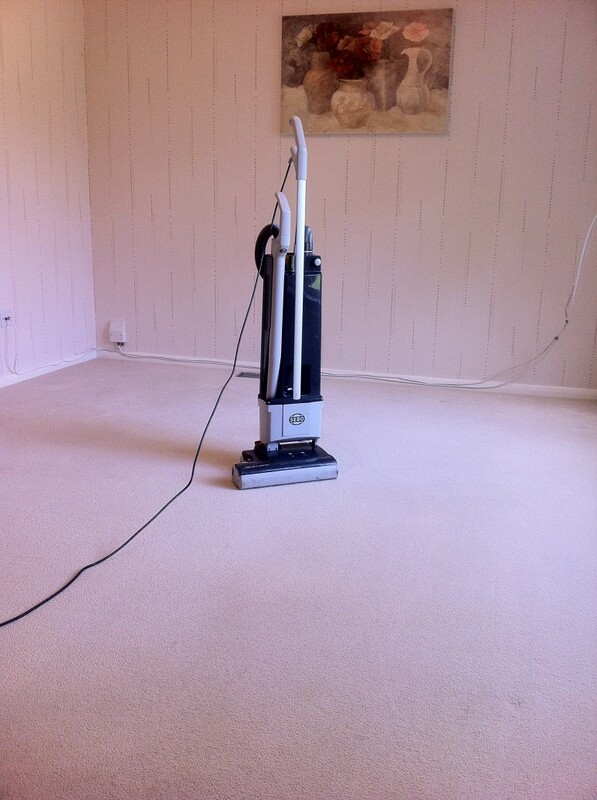 We use the best extraction machine on the market the Airflex storm, with up to 800psi.Then the carpet’s are thoroughly rinsed through and left back in their natural state. 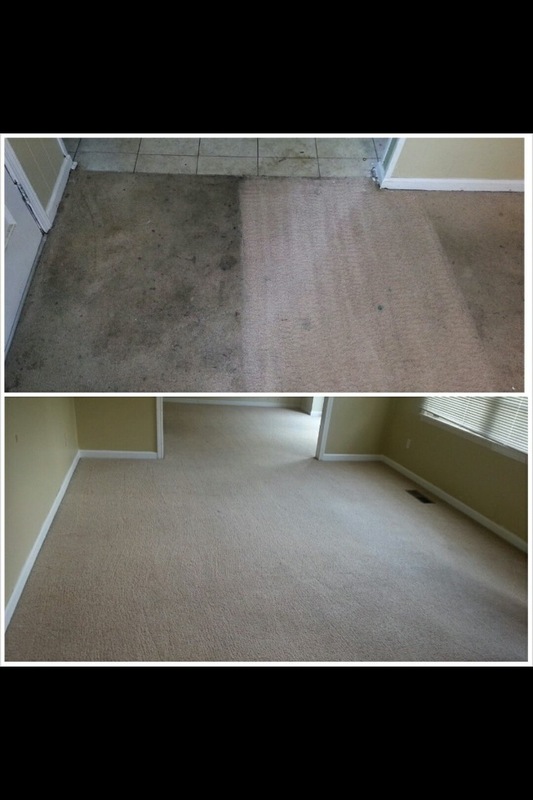 We reposition your larger furnishings and place protective tabs underneath the legs to prevent any moisture left in the carpet from causing staining from wood furniture or rust marks from metal. 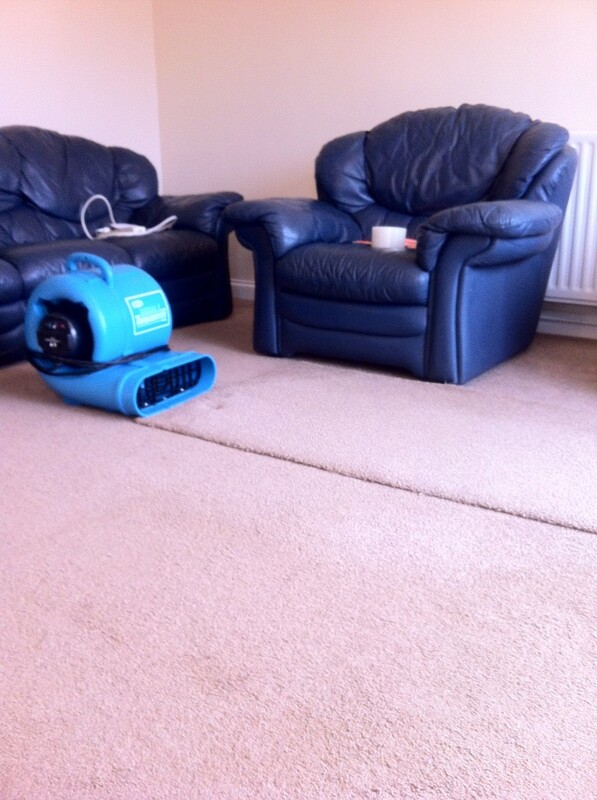 The carpets are turbo dried leaving them touch dry within 2 hours. 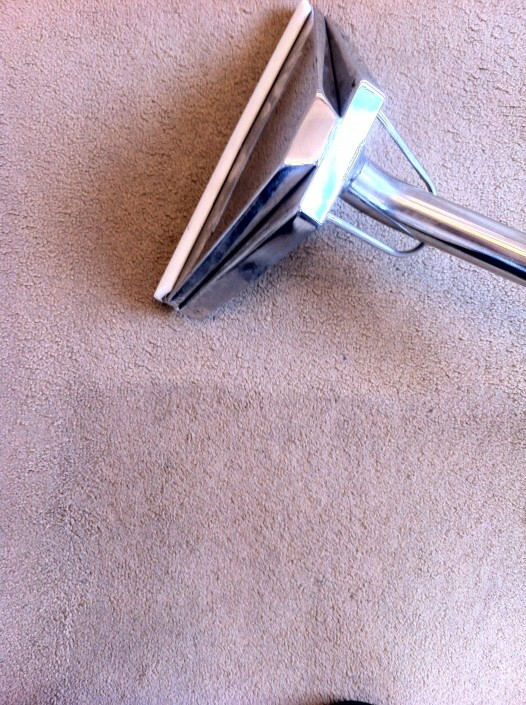 Stain protection is an optional extra that must be applied immediately after cleaning. 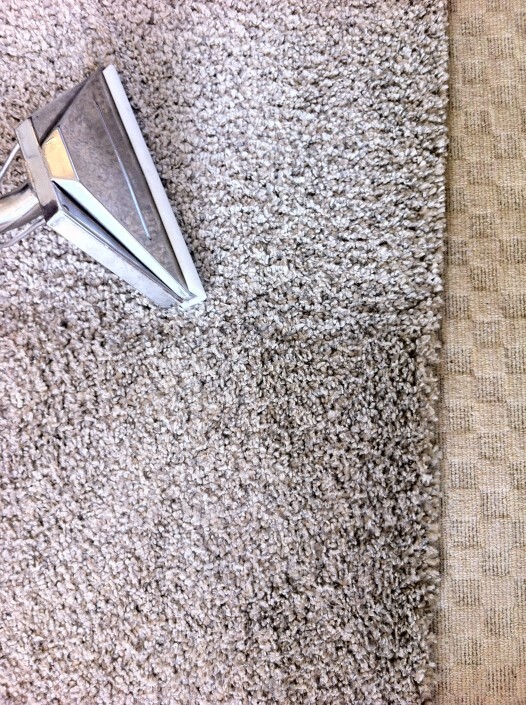 The carpets are then groomed with a special carpet brush to realign the fibres. 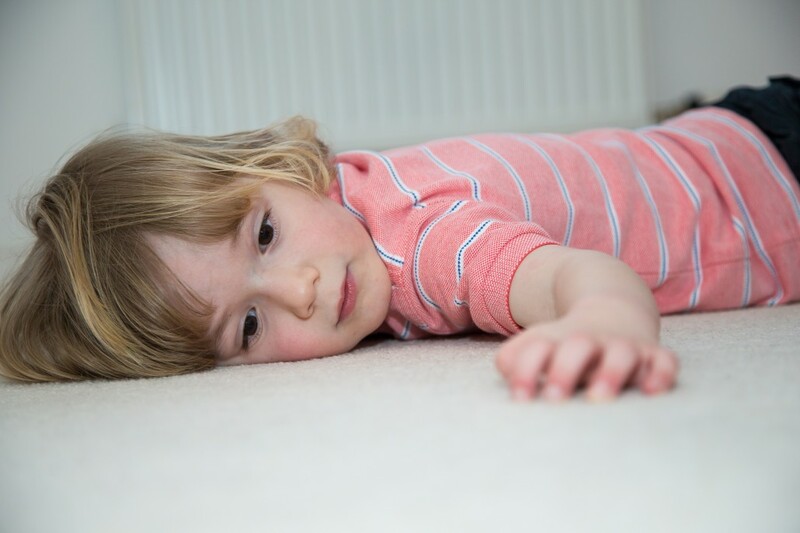 All skirting boards are wiped clean of any over spray and we have a final customer inspection to ensure you are fully satisfied with our work. 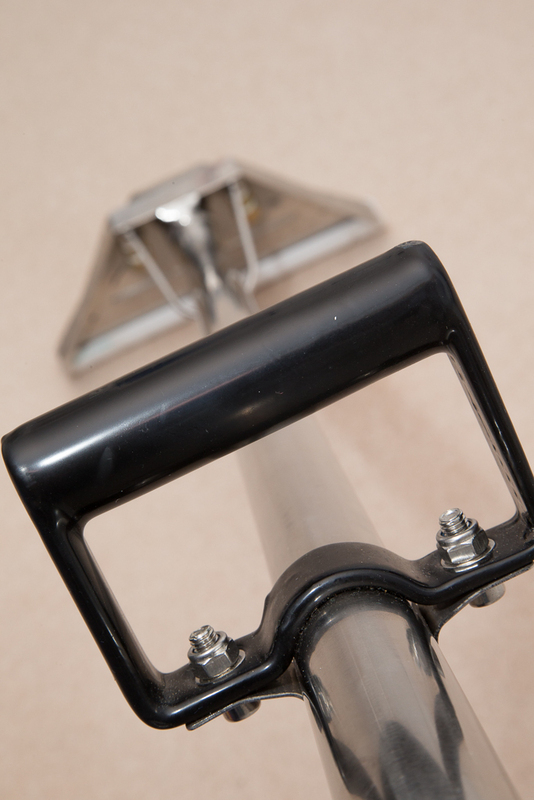 We leave the turbo driers on whilst we pack away our equipment to ensure that your carpets are touch dry before we leave the premises.